The Naval Sea Cadet Corps (NSCC) is for American youth ages 13-18 who have a desire to learn about the Navy, Marine Corps, Coast Guard and Merchant Marine. Sea Cadets are authorized by the Secretary of the Navy to wear Navy uniforms appropriately marked with the Sea Cadet Corps insignia. The objectives of the Sea Cadet program are to introduce youth to naval life, to develop in them a sense of pride, patriotism, courage, and self-reliance, and to maintain an environment free of drugs and gangs. 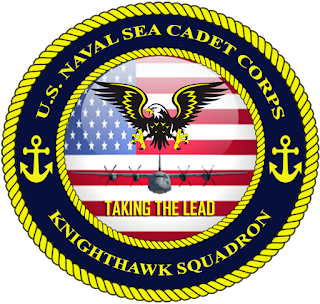 The Navy League Cadet Corps (NLCC) is the junior program of the USNSCC. It was developed for younger cadets, ages 11 through 13. The mission of the NLCC is to train cadets about the seagoing military services, community service, citizenship, and understanding of discipline and teamwork so they are prepared for membership in the NSCC. Questions? 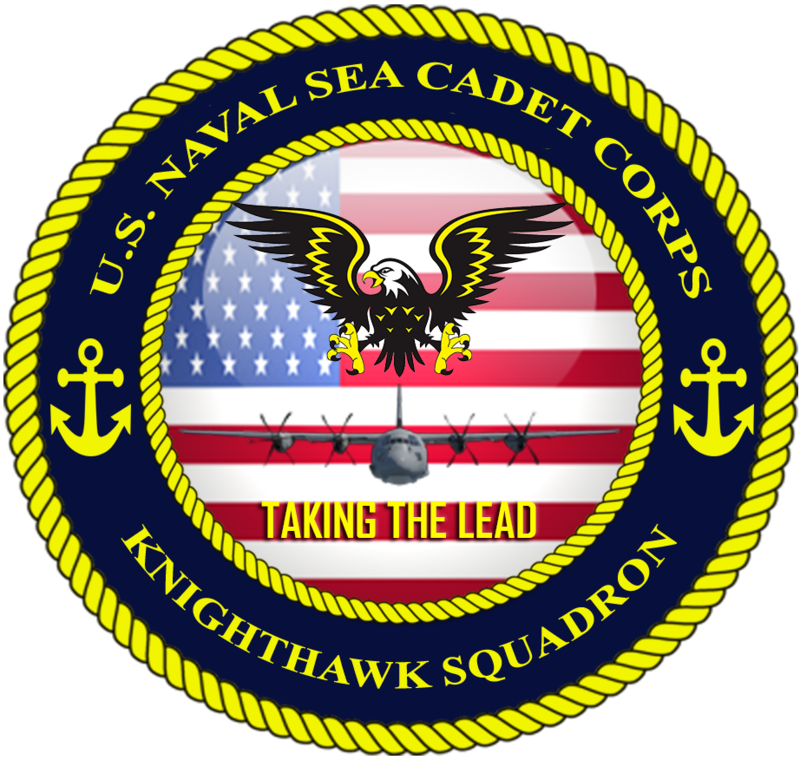 Interested in joining Knighthawk Squadron? Alternatively, you could request more information.